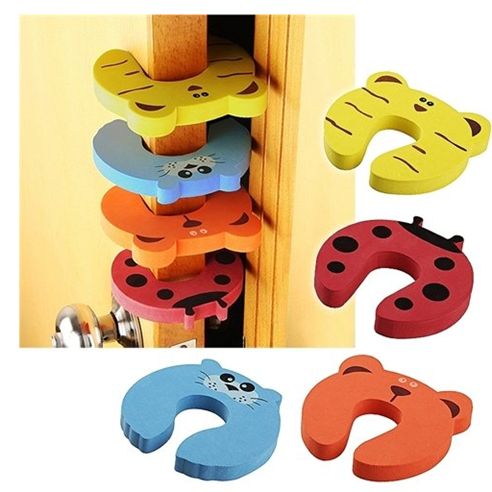 Door Stop Finger Pinch Guards Just $1.90 Shipped! You are here: Home / Great Deals / Amazon Deals / Door Stop Finger Pinch Guards Just $1.90 Shipped! How cute are these? Plus, they serve a great purpose! You can get these Door Stop Finger Pinch Guards, 4pk for just $1.90 PLUS FREE shipping!